post-title 9 of the best bars in Dublin to enjoy Gin. 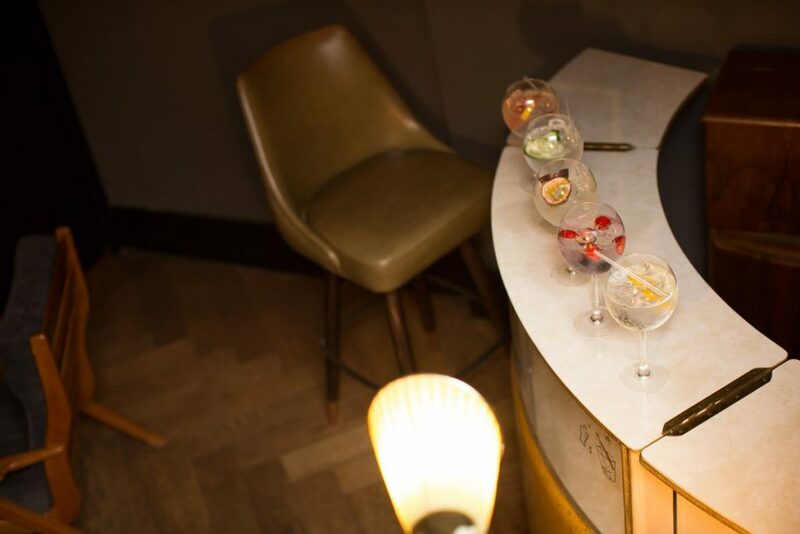 9 of the best bars in Dublin to enjoy Gin. Home / 2018 / 9 of the best bars in Dublin to enjoy Gin. You don’t need us to tell you how much gin has exploded in popularity in Ireland in the last few years. The selection is unreal and continues to grow. What’s more, so many of the gins now on offer are made here in Ireland. The thought put into their distilling, marketing, and presentation has really ensured its continued growth. 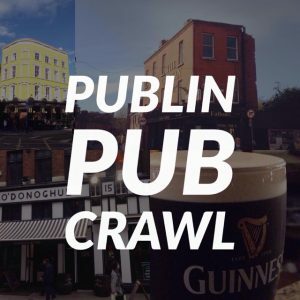 Here’s a few bars in Dublin with an awesome selection. 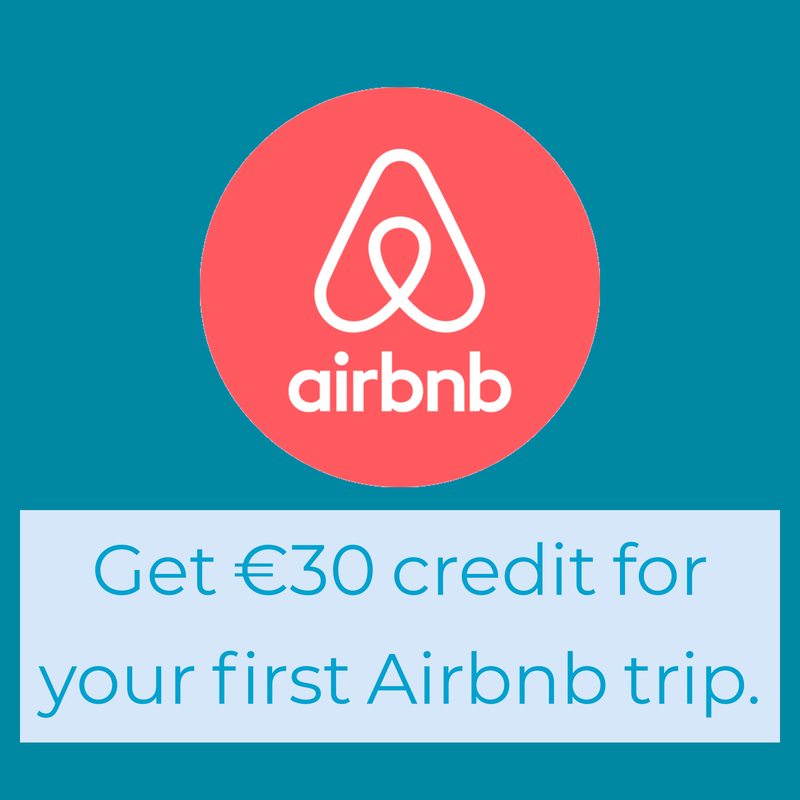 If there’s any bar that you think deserves to be on this list, send us a message and we might include it. 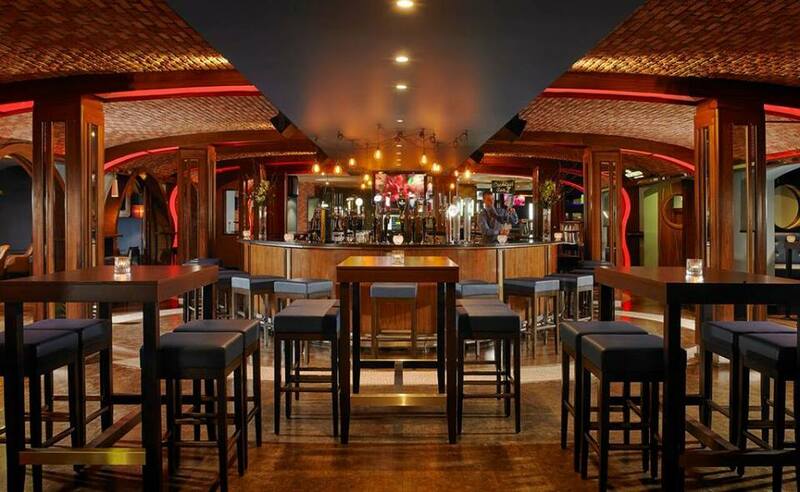 The Headline is well known for stocking the best of Irish produce and that extends to gin to such an extent that they have not one but two areas in the bar devoted to it. 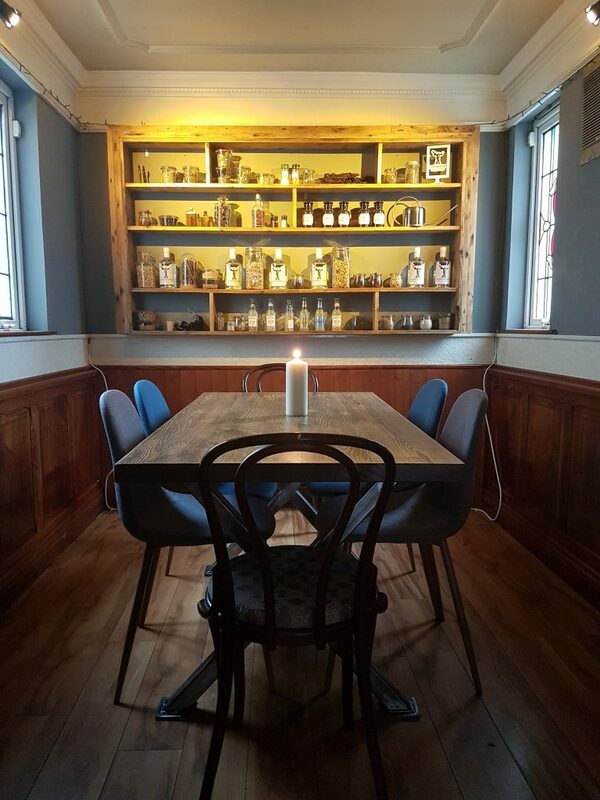 Upstairs is a dedicated gin bar and downstairs they have a raised semi private area that is known as the ‘Glendalough Gin Parlour’. They have loads and loads to choose from, as well as a range of tonics. 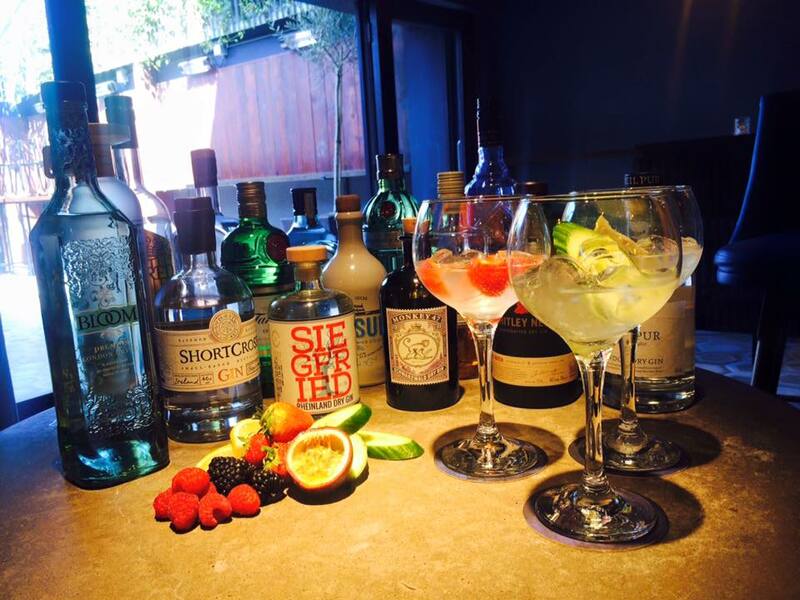 If you’re really dedicated to the drink you can join their gin club for monthly gin specials and occasional events. 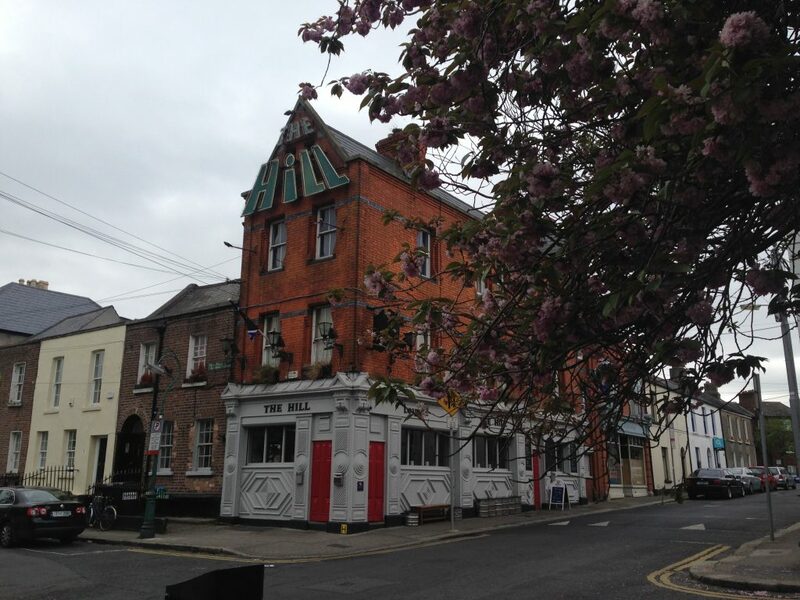 The Hill have really made a name for themselves as a home for gin in Ranelagh. 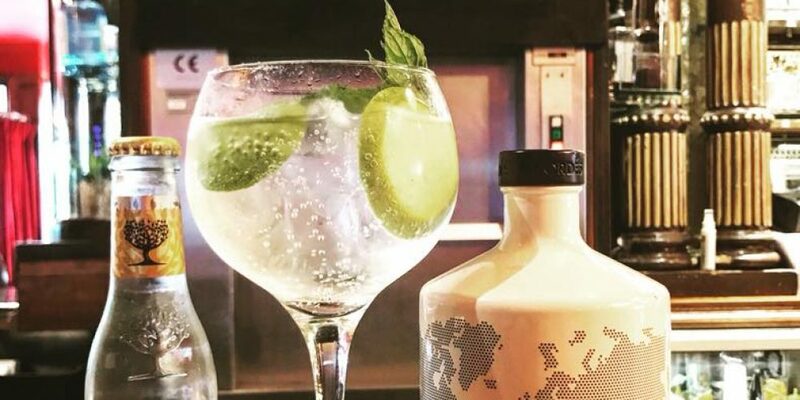 They have hosted multiple wildly popular gin festivals and are always adding to their stock of Irish and international gins. The food in The Hill is another draw and a bit of a gin and grub pairing would make for a nice evening out. As the name would suggest, this place is best known for its gin. They stock over 100 on their shelves and the collection is growing. 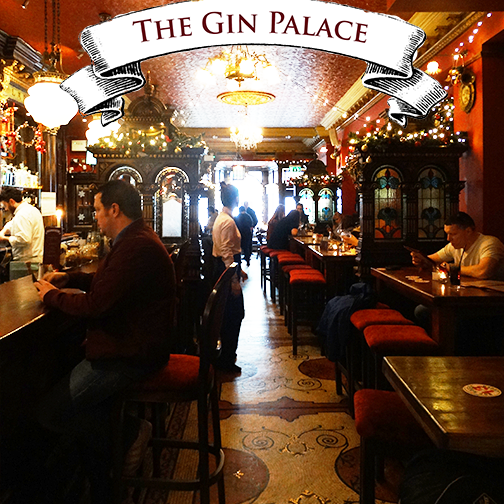 They were for years ahead of the trend for gin in Dublin and are continuing to draw crowds because of their selection. 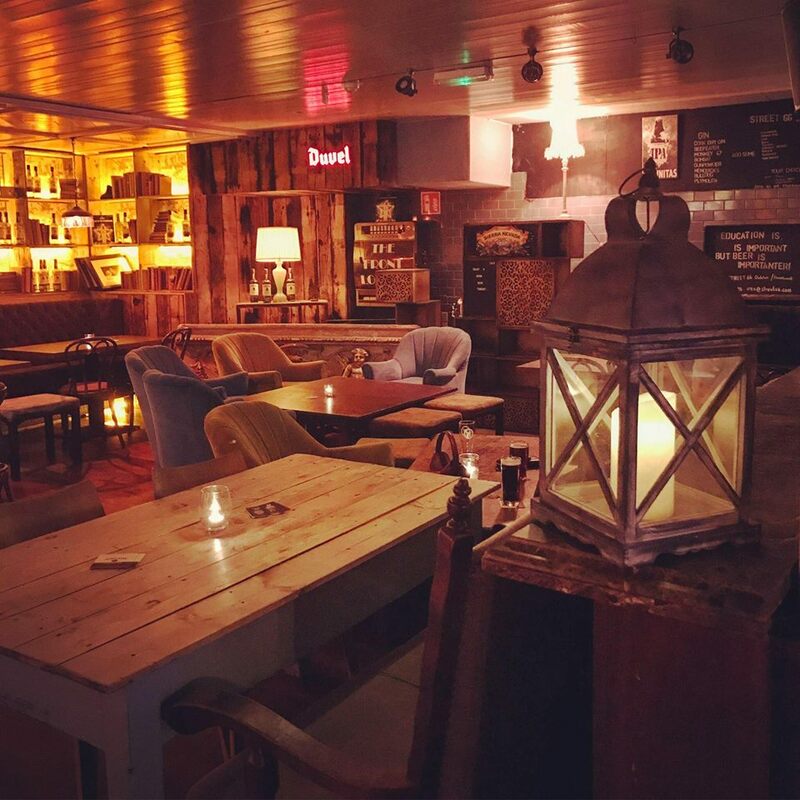 Upstairs in the Bull and Castle has an amazing selection of Irish craft beer, whiskey, and gin. It’s a great spot for small groups of gin enthusiasts to have a few drinks and maybe pair them up with oysters, cheese and charcutterie boards, or some other delicious food. 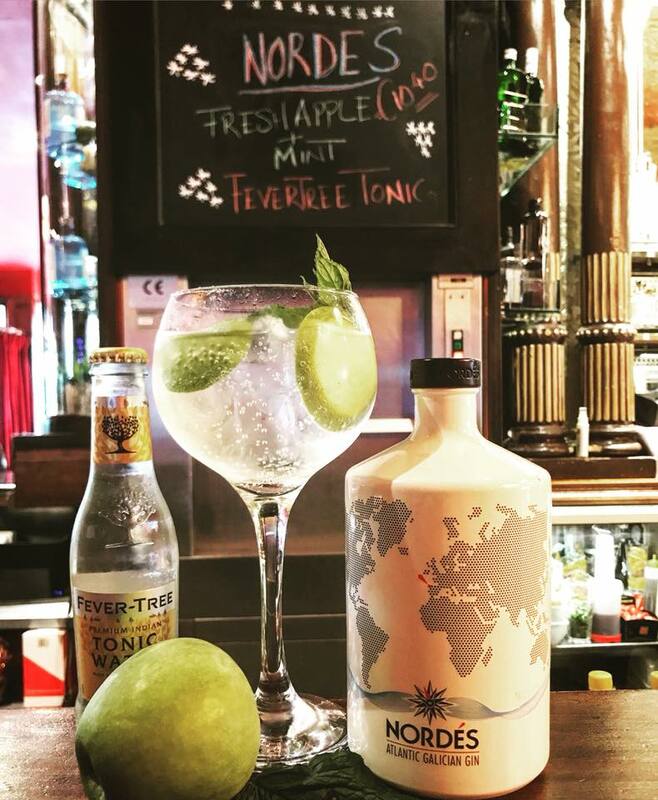 Buskers in Temple Bar have been putting a lot of effort into their gin selection over the last year and they’re one of the many pubs that now have their own dedicated gin menu. On Thursdays they have a special gin and tonic promotion. A good spot if you want to watch a bit of live music with your gin. 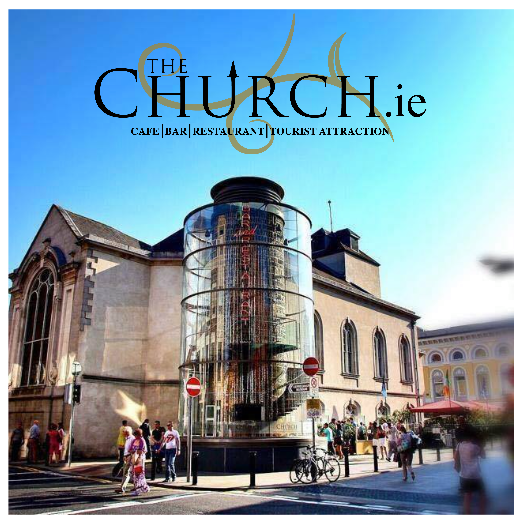 One of the most stunning bars in the city, The Church has a great selection of gin and tonics, as well as plenty of fine areas to sit and enjoy them. If it’s warm head out to their amazing beer garden and try one of their refreshing gin and tonics on the terrace. Street 66 is known (to us at least) primarily for 2 things, being dog friendly, and having a great gin selection. 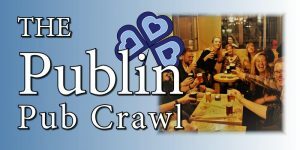 It’s on Parliament Street and is a great spot for big group gatherings. Check out the snug couches in the back room. The Jar have in the past gone so far as to make gin and tonic ice pops for people to enjoy in their rooftop beer garden. The selection here is really good and should be tried with their real wood fired oven pizza. Lemon and Duke off Grafton Street have an excellent selection of gin and even run private gin tasting classes where you can taste and learn about a variety of gin paired with tonics and garnishes. Link.